Watch out! When you are out and about pay attention to how much you are aware of something unique and not of the norm. Especially when it comes to vehicles on our daily commute we pass, and get passed by so many vehicle that we barely notice or remember any of them. When it comes to marketing and branding it is extremely important to be remembered. 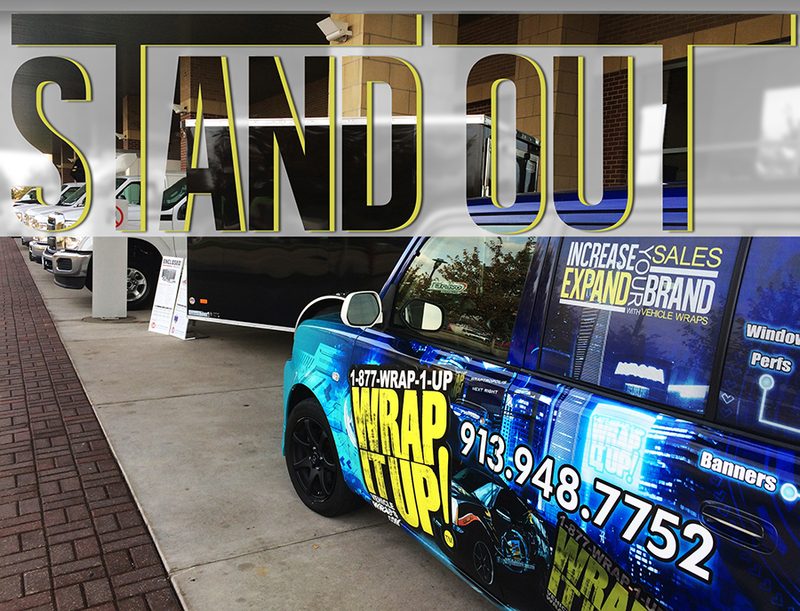 A vehicle wrap is a sure way to make sure that you are remembered by the thousands of drivers that see your vehicle each day. So contact us today to see how we can increase you sales, and expand your brand.